Gone are the days when a customer walked into the dealership and grabbed a brochure to find out about a car. Now, that information is readily available online, but it'snot just people sitting at their desktops who are shopping for cars. 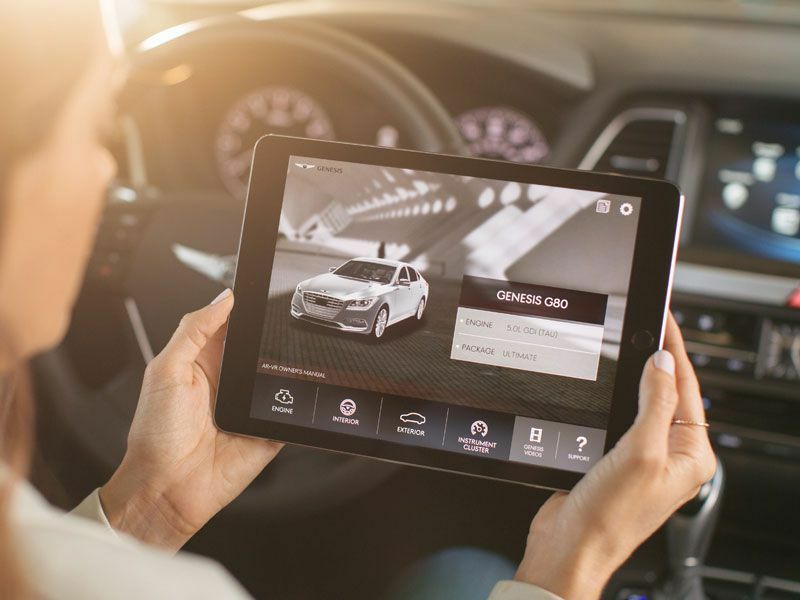 Consumers are increasingly using mobile devices to facilitate their next car purchase and this shift is one that is changing the face of car buying. The idea of targeting consumers through mobile devices isn't new. This has been a growing trend not just in automotive, but across the retail marketplace for years with more than half of online traffic now coming from mobile. 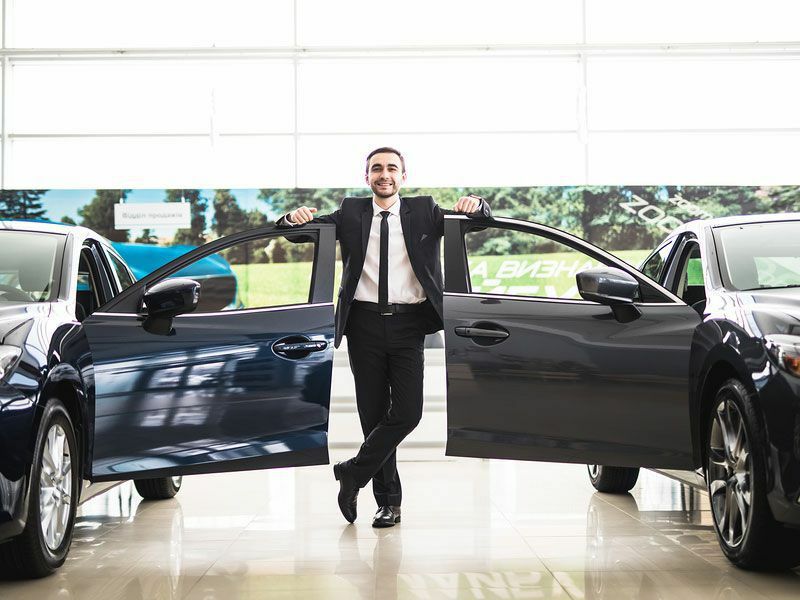 It might seem like a challenge adapting to this change, but there are good reasons for consumers and dealerships to embrace it. It's not always convenient to sit at your desk and search out information on the car of your dreams. Life is busy and there isn't a lot of downtime. What is easy, is taking out your mobile device while you're stuck on a train ride or waiting in a doctor's office or hanging out at the airport. Pulling out a smartphone or tablet when you're waiting not only makes the time pass more quickly, it turns wasted time into time well-used. 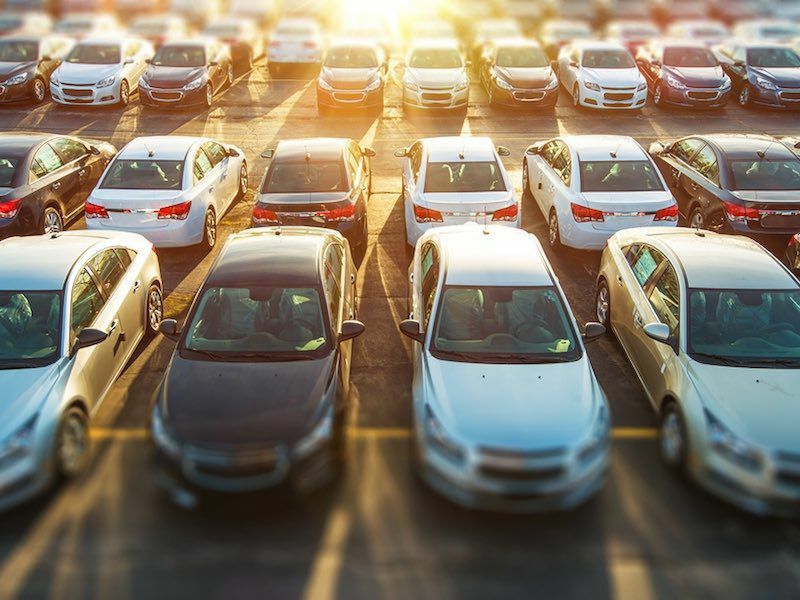 Instead of having to carve out the right moment for car shopping, mobile devices let consumers shop for a car whenever and wherever time allows. 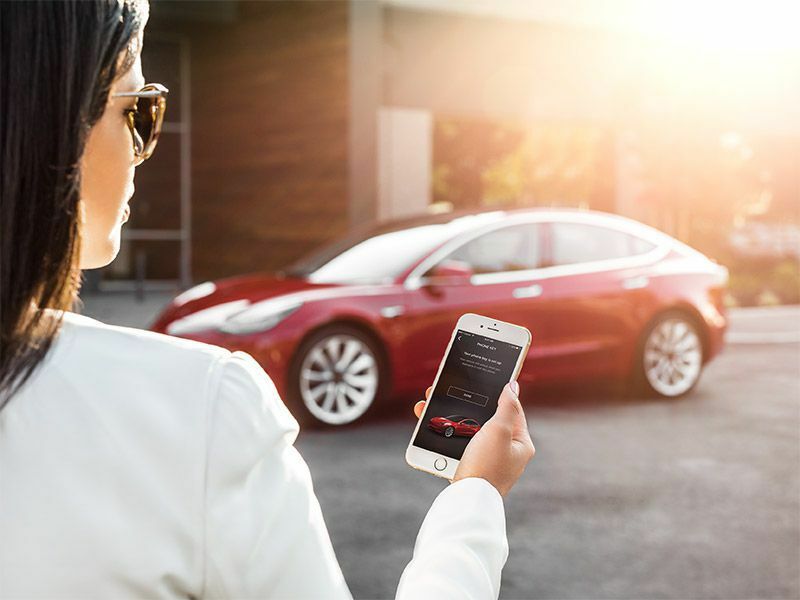 Not only does this make it easier than ever for consumers to shop, it also makes it easier than ever for dealers to reach consumers when they're thinking about buying a vehicle. There are beautiful, impressive websites out there full of information on everything from cars to washing machines to shoes. Load those same sites on a mobile device and it's often not such a pretty picture. What works on a large screen with a full-size keyboard and mouse at the ready can look cramped and be awkward to the point it's unworkable on a smaller mobile device. If a consumer loads up a dealer website and cannot find what they are looking for in a hurry, then they will simply move on to the next one. It all goes back to convenience. A mobile-optimized dealer site that's easy to search and navigate is more likely to keep a consumer's attention and keep them coming back as they finalize their purchase decision. Car buying apps custom tailor the shopping experience for mobile and make it easier for car buyers to find the information they want quickly. There's nothing more frustrating than loading up a site that you can't navigate. An app takes care of that problem and encourages potential customers to continue shopping and gathering information rather than giving up in frustration. Often, it's a spur of the moment decision to start looking for a car when all you have is your mobile device at the ready. Car-buying apps make it easy to browse and engage in the process. Apps do more than simply offer a place to research a vehicle. 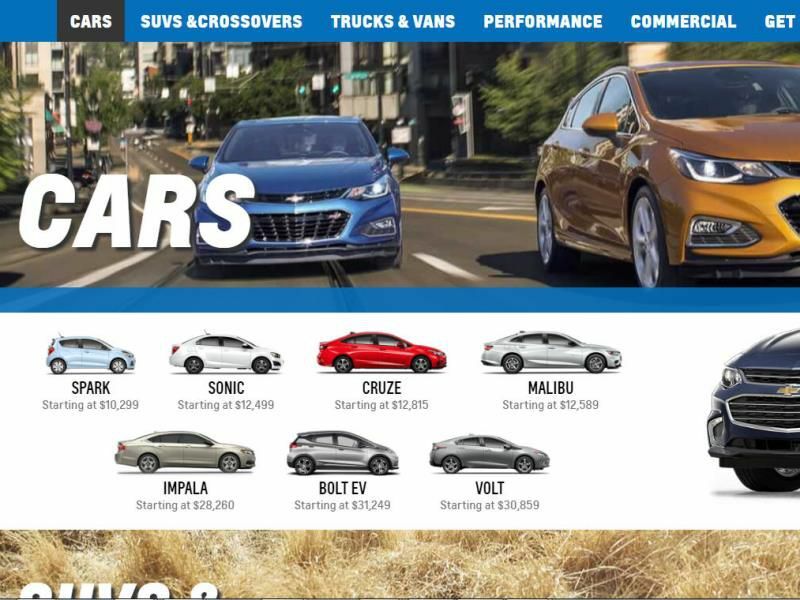 They connect consumers with dealerships so there's no wondering where to go for a test drive. It's a two-way street as apps provide dealers with customer information so they know exactly what a person is looking for when they walk through the door. Although shoppers can get this same information sitting at their desks, it's far better timing to reach people when they're already out for the day. A conversation about buying a car during lunch with friends could turn into some on the spot research, finished by stopping at the local dealership on the way home. It's perfect timing for the car shopper and the dealer. The process of buying a car is a complicated one. It takes time to do the research, find the right vehicle, and secure financing. Often what holds a consumer back is the time it takes to visit numerous sites and collect all this information. Mobile apps let car shoppers do all of this without having to bounce from site to site. Many apps let consumers find the car, find the financing, and even line up insurance before they've even set foot in the dealership. Apps also makes it easier to research reviews once the choices are narrowed down. The popularity of mobile car buying all comes down to convenience. The easier and less time-consuming the process, the more likely consumers are to follow through and make a purchase. The increasing influence of mobile on car-buying means consumers don't need to spend as much time in the dealership. This might seem like a negative, but it's a new opportunity. Instead of arriving at a dealership with no firm idea of what's available of what fits their needs, consumers who first spend time on mobile already have a good idea of what they want to buy. 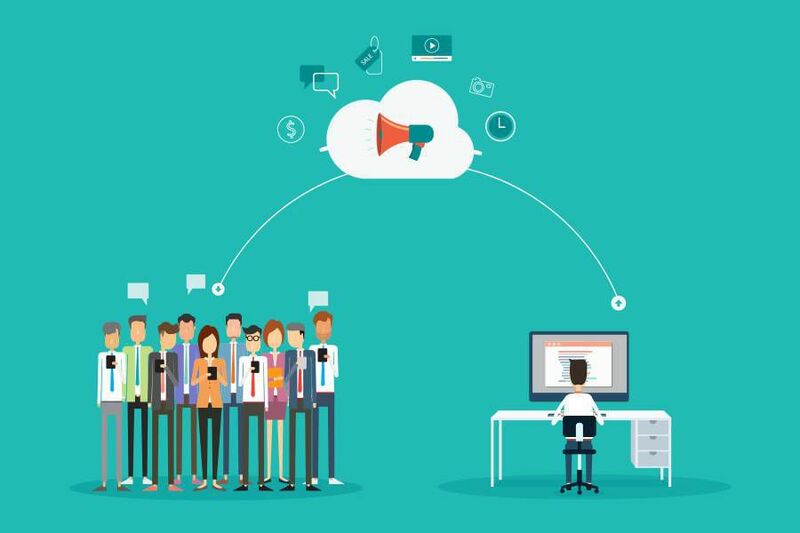 This gives salespeople a clear picture of what the consumer wants and helps them provide better more relevant information for the buying process. Instead of spending time simply trying to figure things out from the bottom up, the customer has often narrowed down the choices to the point that they have fewer questions and are ready for a test drive. 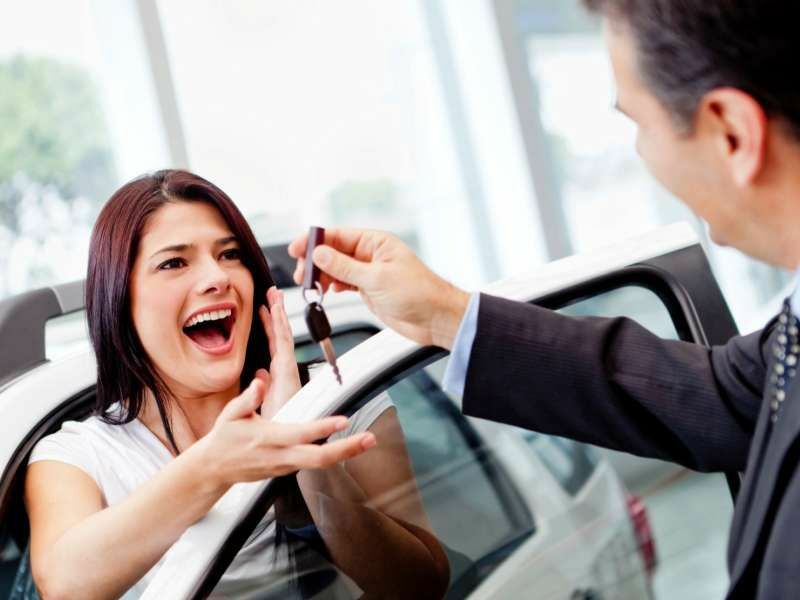 It's a quicker process and one that will leave customers happier when they drive away in a new car. Mobile is increasingly becoming the way people access the internet for information. 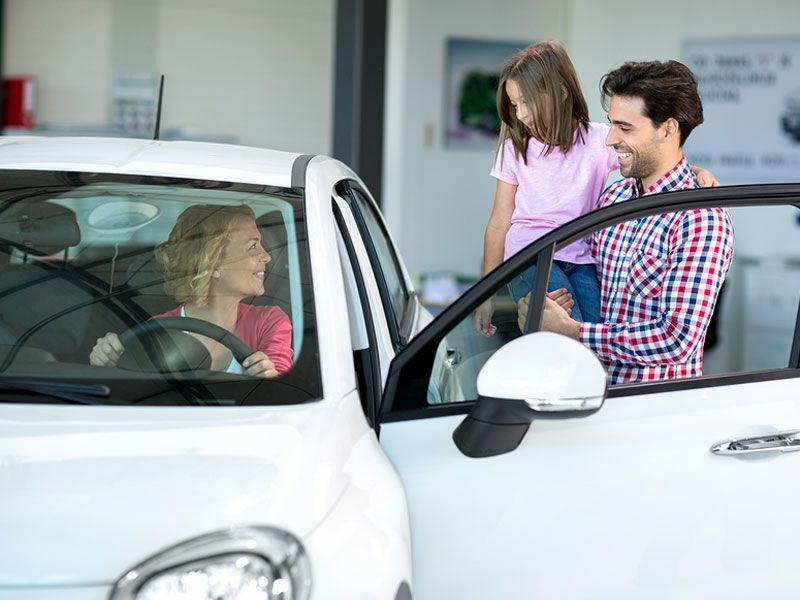 When it comes to car buying, this provides yet another avenue of engaging with consumers and helping guide them toward the ideal vehicle. It simplifies the car-buying process and makes the experience of buying a new car something to look forward to in the future.